Google recently rolled out the stable Chrome 64 update which added an enhanced webpage redirect blocking functionality to Chrome on Android. It now appears that Google plans to bring the nifty functionality to Chrome’s desktop client as well, as the feature has been spotted in the freshly released beta build of Chrome 65. 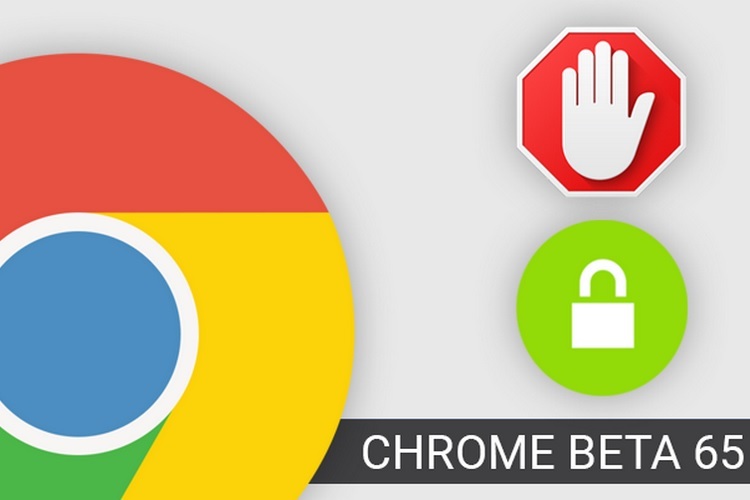 The beta version of Chrome 65 brings an improved auto-redirect blocking algorithm which prevents a webpage from redirecting users to a new page while the original one is directed to a malicious URL which often contains ‘undesirable’ content like malware. Thanks to Chrome’s strengthened redirect prevention feature, users will no longer be redirected to a new page when they click on a link with the web address of a non-relevant third-party content embedded in it. An infobar will appear every time Chrome detects such a deceiving link, and will proceed to prevent the page redirect by keeping the users on their current page. Aside from Chrome’s page redirect blocking feature in its v65 beta build, APIs for a number of new features like web authentication and server timing have also been discovered, aside from new developer tools. The server timing API is aimed at developers who aim to track the performance of web applications by analyzing the timing data from the client as well as server side. Thanks to the new API, web servers will now be able to pass the ‘performance timing information’ to browsers, providing an all-round performance assessment data. Furthermore, details of a redesigned video player on Android has also been spotted, which is expected to come with transparent controls, while the toggles for full-screen mode, mute, etc. will be placed in a semi-transparent bar for a cleaner design.